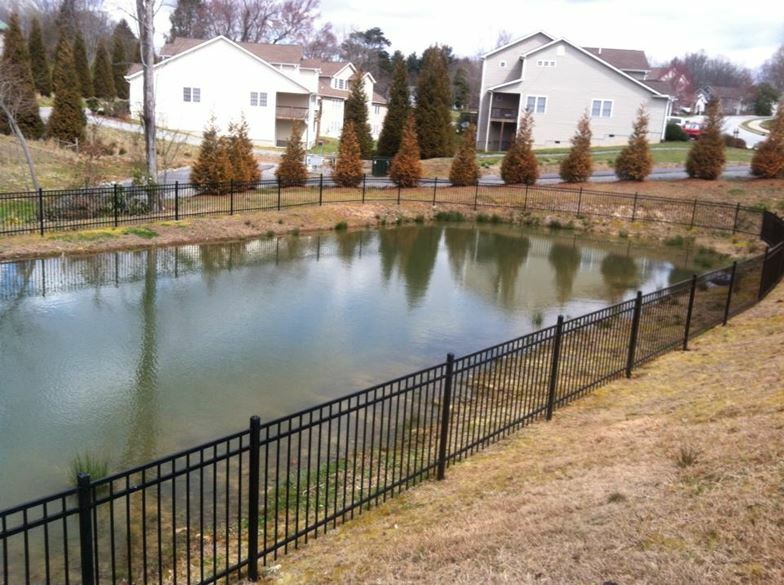 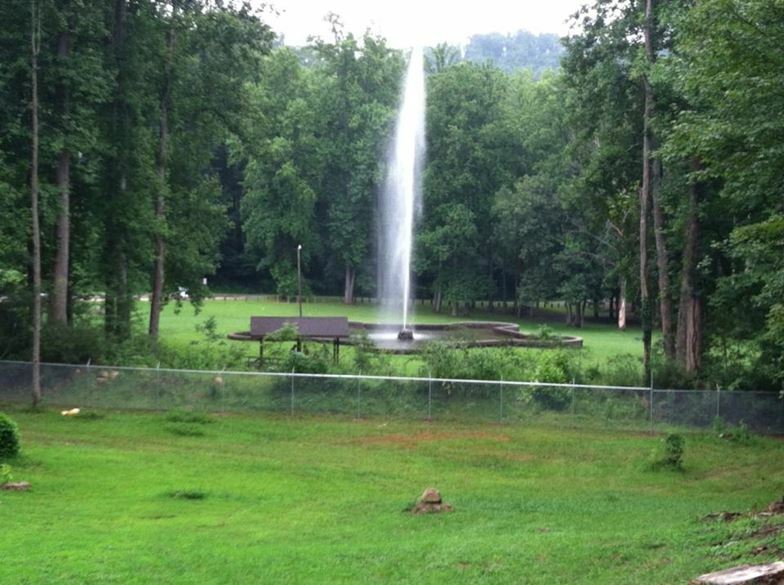 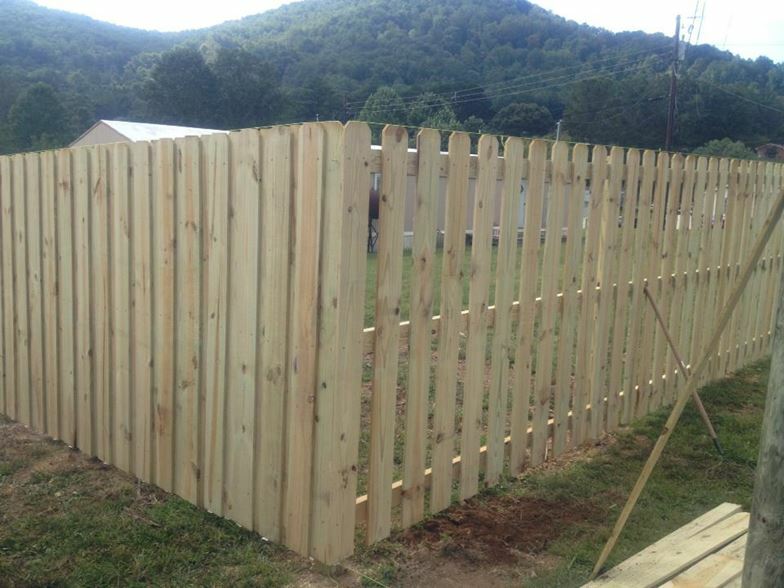 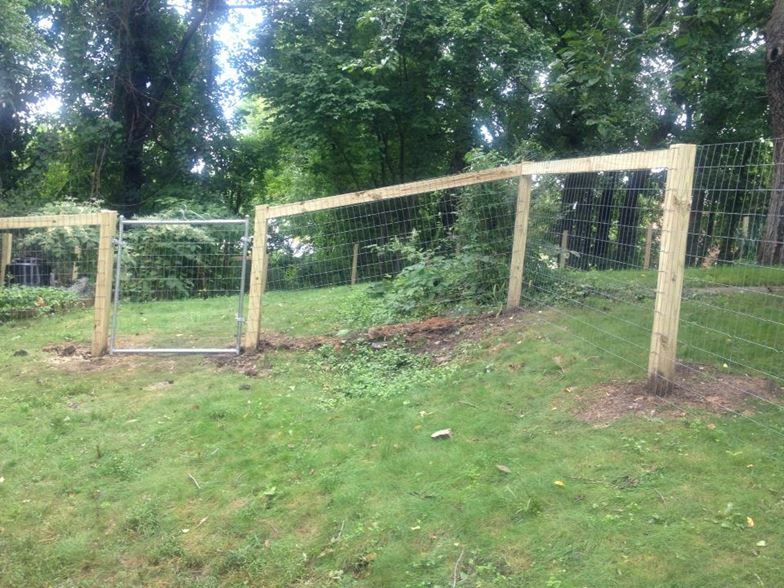 We offer all types of wood fencing for residential, farms, and commercial properties. 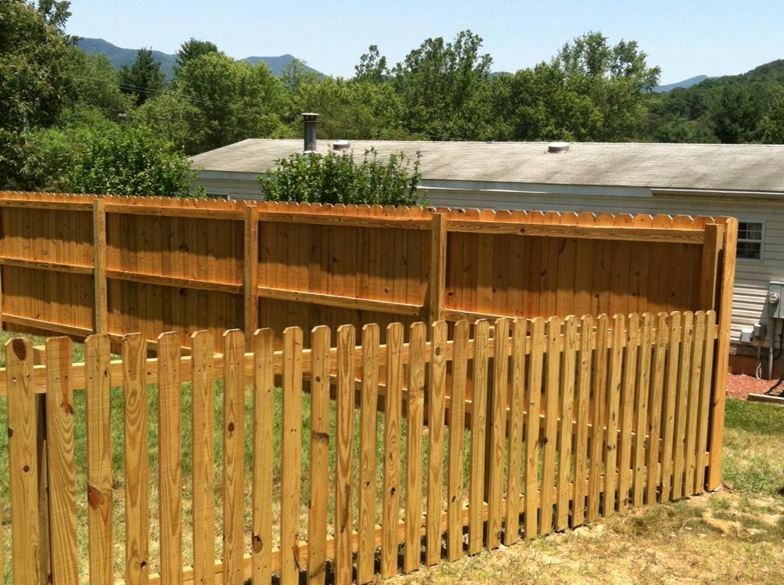 Wood fencing offers a classic look for residential properties, and with our pressure-treated boards, you can rest assured that your fence will retain its beauty for many years. 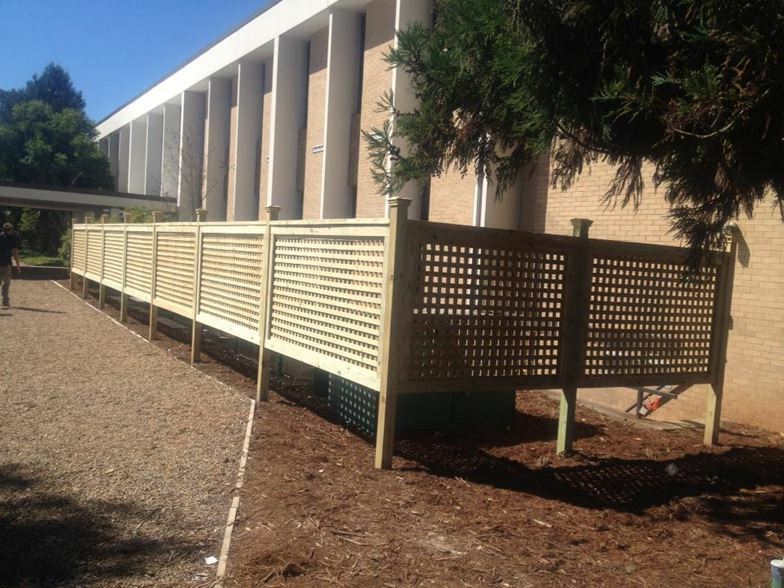 We install everything from picket fences to privacy fence, lattice, and custom designs. 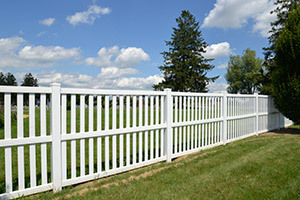 For farms, split rail provides a traditional look and is available in a variety of styles – 2 rail, 3 rail, and board rail being the most popular. 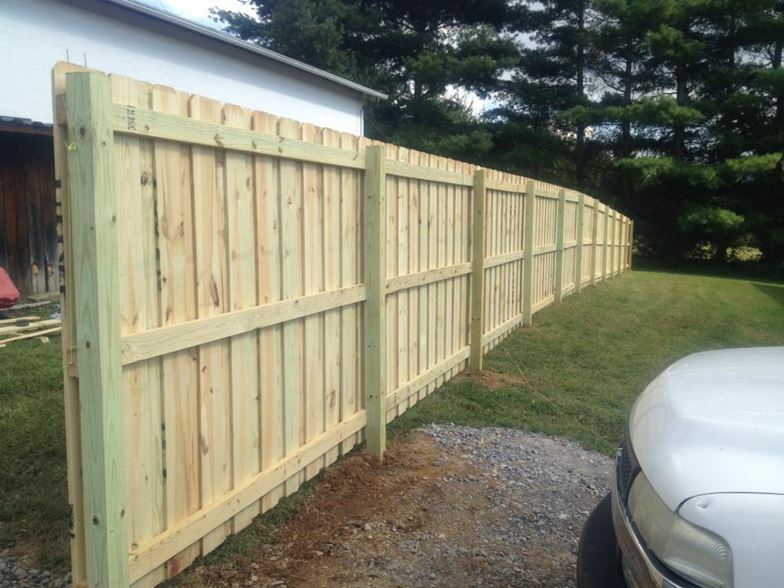 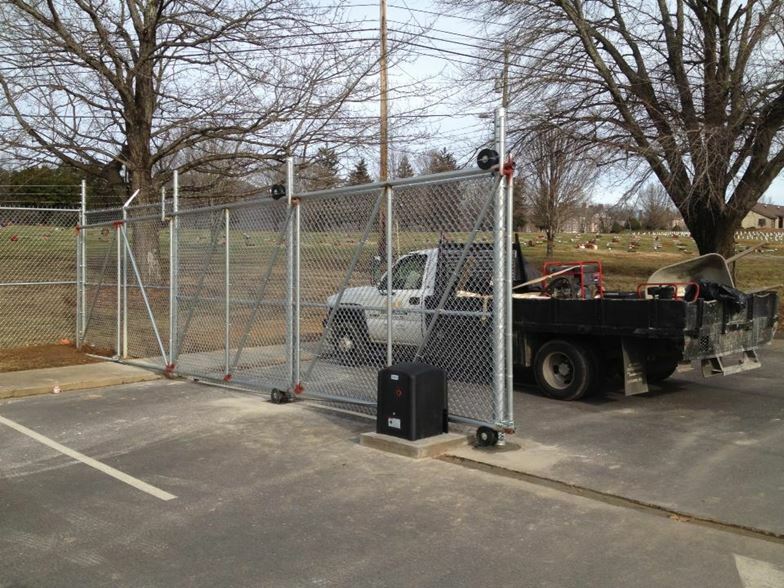 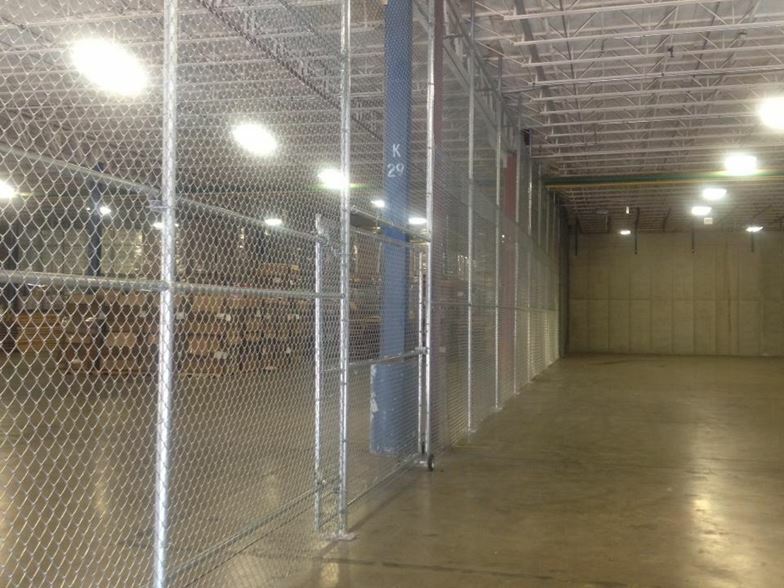 We also offer composite wood and wire fencing, a great combination for its affordability and security. 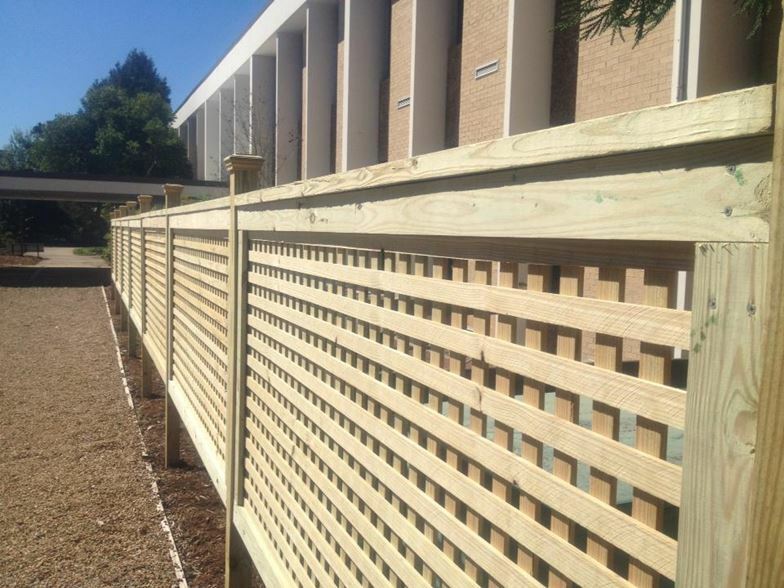 On commercial properties, wood fencing is ideal for enhancing the appearance of the premises while still offering a high level of security. 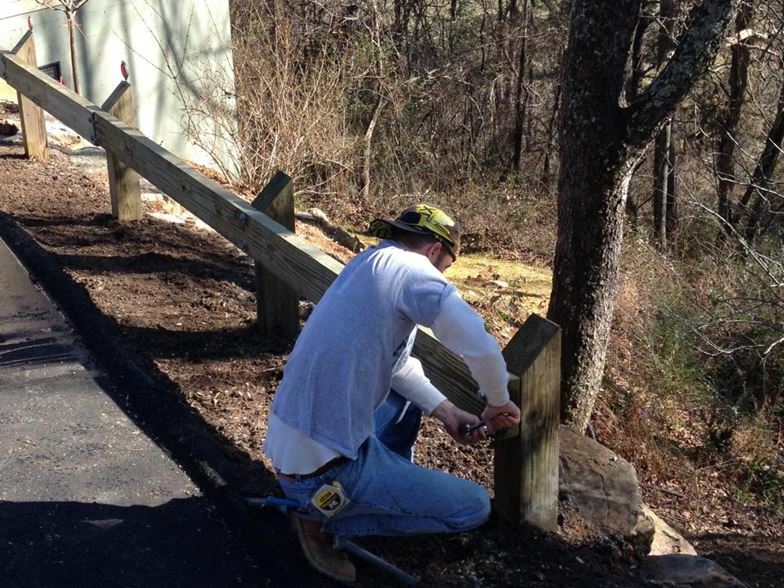 Guiderail, or wooden guardrail is an attractive solution to increase safety along access roads and driveways.